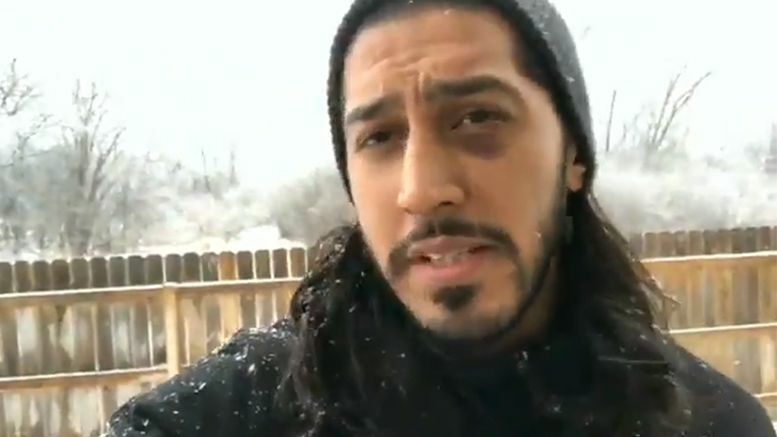 The Elimination Chamber match on Sunday for the WWE Championship will no longer include Mustafa Ali due to injury … and his replacement was announced on SmackDown. The show kicked off with the announcement that a member of New Day, who was later revealed to be Kofi Kingston, would replace Mustafa in the Chamber. Fightful.com first broke the news that Ali would be out of the match on Sunday and it was later reported he had suffered a concussion. Think Kofi is a good replacement? Sound off in the comments below.